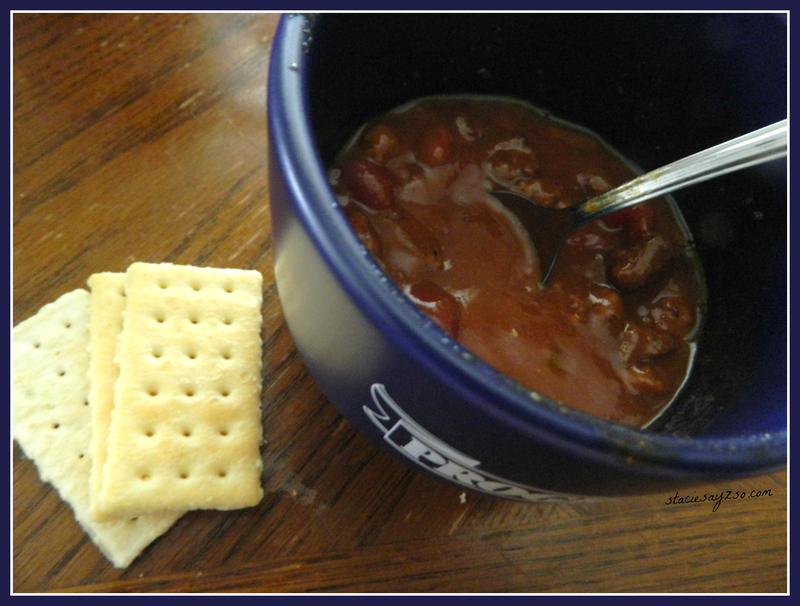 New Progresso Chili - So Good! 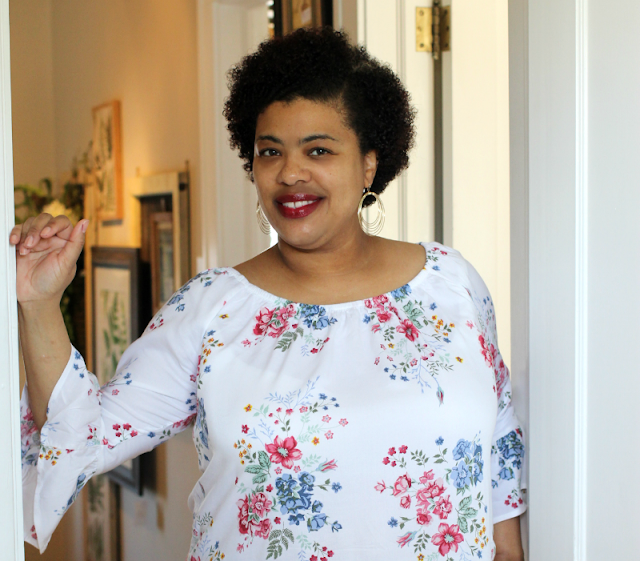 Now that school has started, I'm looking for quick and easy dinners to prepare for my family. Progresso is cooking up something new just in time for busy weeknights. 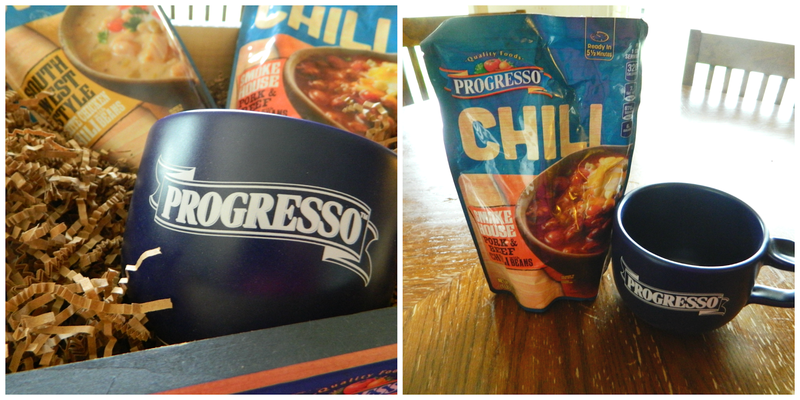 New Progresso Chili comes in two delicious flavors. Smokehouse Pork & Beef Chili with Beans and Southwest Style White Chili with beans. It's so easy to make. Just heat on a stove or microwave for 5 1/2 minutes and serve. Make a batch or corn bread or serve with crackers and fruit and you've got a tasty lunch or dinner. Today, were going to top our hot dogs with the Smokehouse chili. Yum! $4.49 srp. Tip : Adding sour cream, shredding cheese, and corn chips to my chili is one of my favorite ways to serve it. So good! 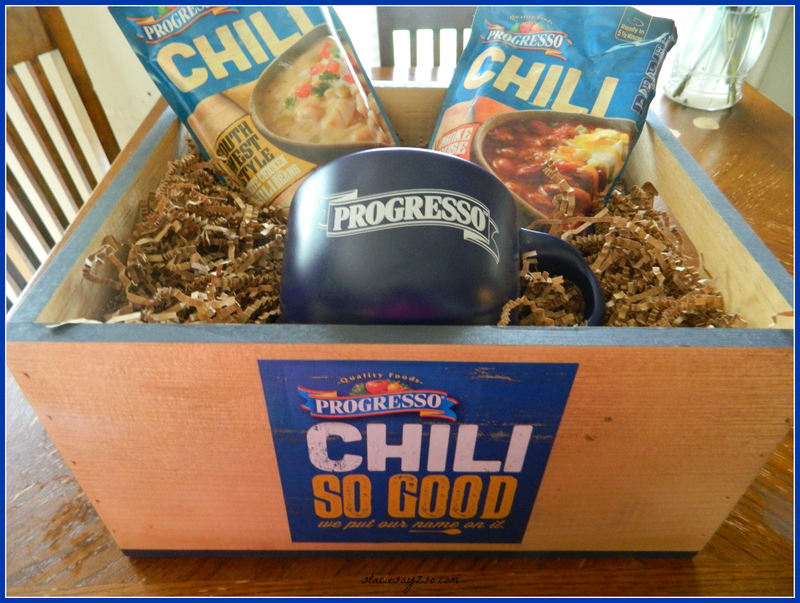 Do you think you'll try Progresso Chili? Lol! I learned that from some friends at a potluck and now it's the only way I eat my chili! Yum! I love chili! I like to add a little asiago cheese to mine. Ooh, that sounds good too! Cheese and chili are a great combination! I love eating chili during the fall and winter. It is always an easy and delicious meal. Me too! I think I'll be making a pot very soon. Looking forward to trying this since I love their soups. Shelley, if you like their soups, you're gonna love this chili! It's real tasty. So far, so good! I'll be trying the Southwestern style white chili this week.